Akiba Rubinstein was born on 12 December 1882 in Poland. He has long been regarded as the strongest chess player in history who never became world champion. A recent trivia quiz appeared in Chess Life Magazine: Who is the player who defeated Lasker, Capablanca and Alekhine the first time he played each of them. The answer was of course Akiba Rubinstein. 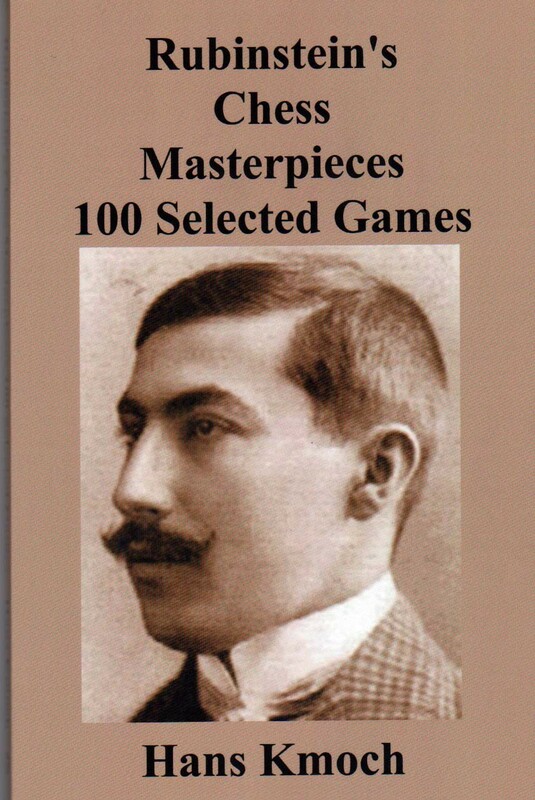 Rubinstein won five tournaments in a row during the period 1912-1914. There is little doubt that he was the strongest player in the world at that time. Rubinstein's contribution to chess opening theory has been enormous. Almost every major chess opening has a Rubinstein Variation or a Rubinstein Defense. Think about it: There is no Fischer Defense, no Capablanca Defense. But there are many variations called the Rubinstein Defense or Variation. Only Steinitz has as many openings named after him, but the Steinitz Defenses are no longer played.